Lakefront homes come in all shapes and sizes also. Some people would prefer a small two bedroom cottage style home on the lake instead of a 6,000 square feet home with a view of the water for the same price. If being on the water is important, and why wouldn’t it be, there are many communities around town to choose from. Lake Country is less congested and offers good schools and a slower pace. McKinley is a little isolated with one road in but everyone knows one another and looks after each other. The Mission area is closer to town and access to most things is easier but prices tend to be higher that other areas. West Kelowna lakefront homeowners believe that their side of the bridge is better because they avoid the punishing late afternoon sun and they enjoy their morning coffee in brilliant sunshine. It’s the same for apartments. Some people prefer being on the lake down near the Grand Hotel and Casino with easy access to restaurants and the cultural district while others prefer being a little out of the way and living at The Cove where they can go for a morning walk and see the same regular faces every day. Lake shore homes run from $1000,000 for an older home in Peachland upto $20 million for a private home on 124 acres with a total of 58 properties listed for sale. Condos and townhomes are asking anywhere from $799,000 upto $2,500,000. for a townhouse in Lower Mission. With palatial homes and beautiful vistas, you’re sure to find the ideal luxury home for you and your family. Give us a call today and let us show you what our services can do for you. 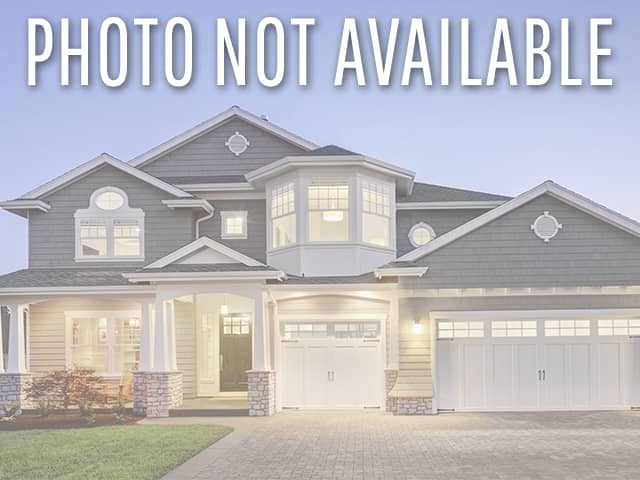 You’ll love your new Kelowna BC luxury home. Regardless of your particular wants or needs, Kelowna and area has everything you’ll ever want if you don’t flinch at the high price tags. Let me know if you want a list of homes available for sale and I’ll get a package of homes out to you today.